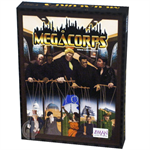 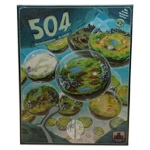 Drake says: "The Cult adds 6 tiles, Siege adds 4, and creativity lets you design your own." 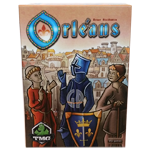 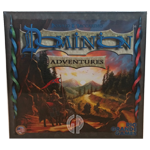 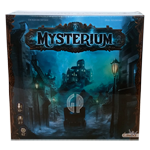 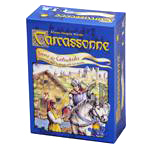 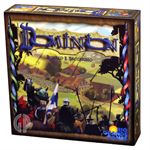 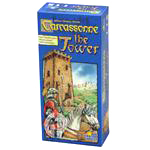 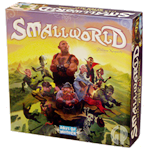 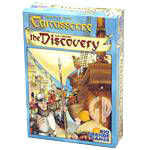 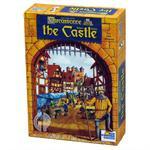 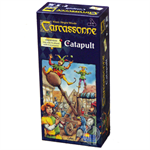 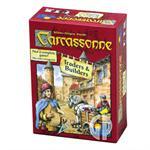 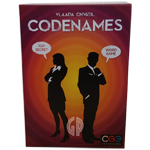 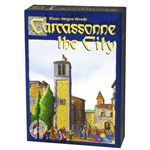 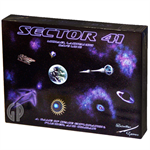 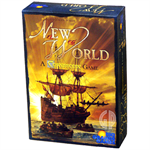 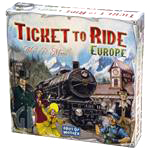 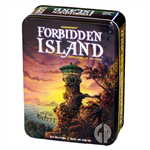 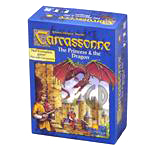 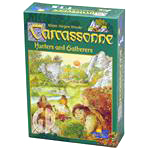 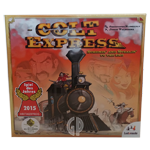 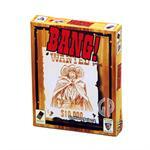 John says: "This small expansion to Carcassonne is actually a compilation of smaller expansions. 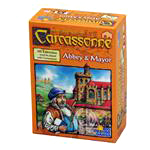 The "create-your-own" tiles is a unique way to truly expand to your hearts desire!" 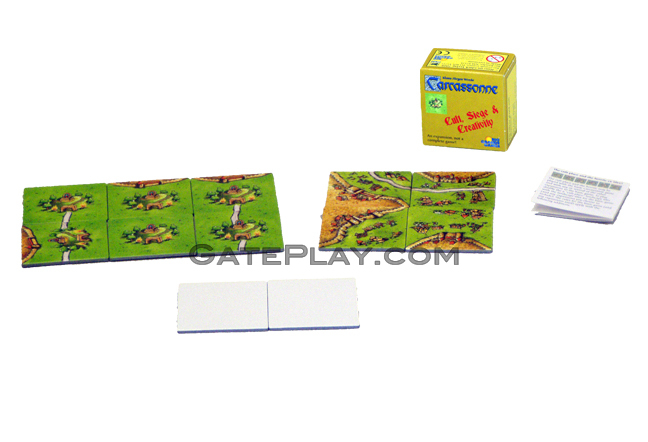 "Creativity", 2 blank tiles that you can use to create your own expansion. 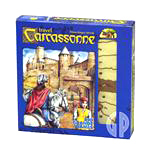 Check out "Carcassonne - Cult, Siege and Creativity" on BoardGameGeek.com!